A study commissioned by USDEC projects Japan’s aging population will decrease but its cheese consumption will continue to grow. 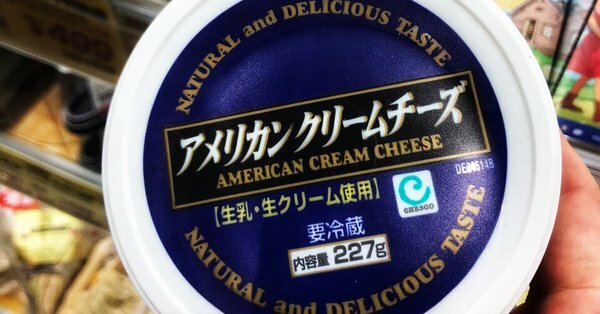 Japan’s growing love for cheese will continue, presenting an opportunity for U.S. dairy exporters to more than triple sales over 10 years if a new U.S.-Japan trade agreement is negotiated, according to a U.S. 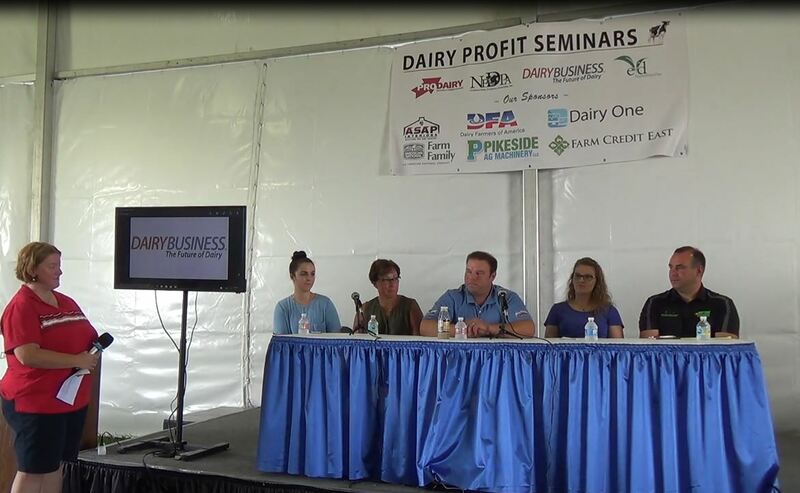 Dairy Export Council study. Conversely, “U.S. annual cheese exports to Japan could fall by 80 percent” in 10 years if there is no trade deal between the two countries. Under that scenario, New Zealand, Australia and the European Union would seize the competitive advantage with their existing trade agreements, tilting the playing field. The 105-page report, conducted by Tokyo-based Meros Consulting by the U.S. 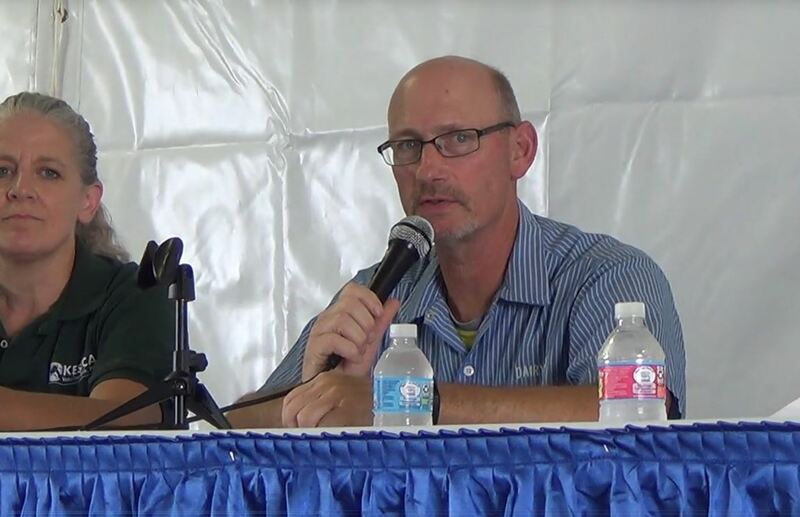 Dairy Export Council, described the U.S. opportunity to export more cheese this way. “Japan is the second largest net importer of cheese in the world, after the UK, and imported $1.163 billion in cheese in 2017. Since Japan’s two largest dairy suppliers, Australia and New Zealand, have limited capacity to increase their supply, Japan has expanded imports, especially from the U.S. and EU. In 2017, Japan imported $143 million in cheese from the United States. Australia and New Zealand have the Comprehensive and Progressive Agreement for Trans-Pacific Partnership (CPTPP) in place with Japan. A new Japan-EU Economic Partnership Agreement (JEEPA) went into effect on February 1. 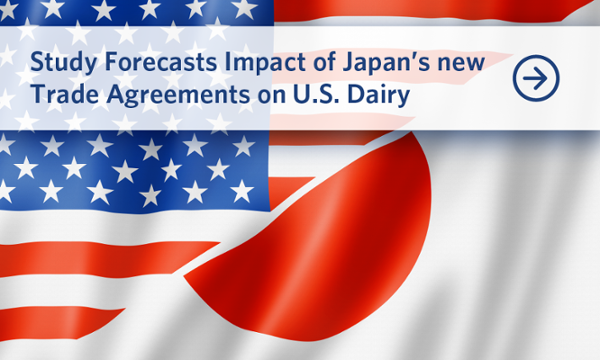 This means all the major dairy countries exporting to Japan, with the notable exception of the United States, are included in one of these two agreements. In September, the United States and Japan announced their mutual intent to open negotiations on a bilateral trade agreement. On December 21, the U.S. Trade Representative (USTR) submitted to Congress and released to the public a summary of the Administration’s negotiating objectives. 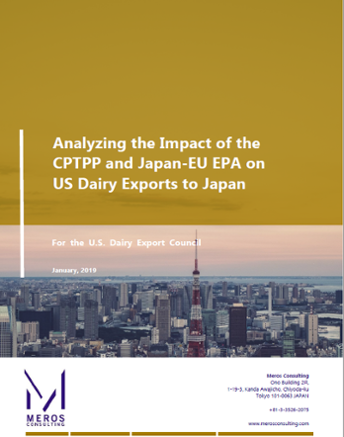 The USDEC study investigates how the CPTPP and JEEPA will impact the Japanese market for dairy imports in four key categories (cheese, whey, lactose and skim milk powder). The study projected that the cheese sector would feel the most significant overall negative impact. U.S. competitors will see a 29.8 percent tariff on most cheese products phased out within 16 years. By year five, the tariff will expand to an almost 10 percentage point difference, which could cause a 25 percent drop in U.S. share. The report estimates that U.S. annual cheese exports to Japan could fall by $62 million, which would be the milk equivalent of approximately 354 million pounds, hurting U.S. dairy farmers. 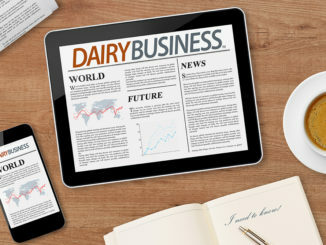 The study said this shift could happen earlier if global dairy markets perceive a likely delay in U.S.-Japan bilateral negotiations. On RFD-TV, Secretary Vilsack reiterated the need for a strong U.S.-Japan trade treaty. “If we get that level playing field, we’ll see our market share (in Japan) grow,” he said. 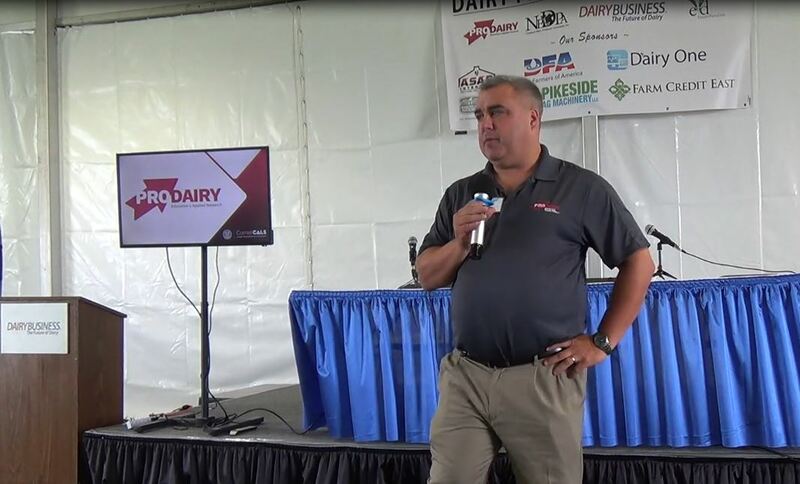 A new free-trade agreement between the United States and Japan would be welcome news for U.S. dairy farmers struggling to cope with low milk prices. 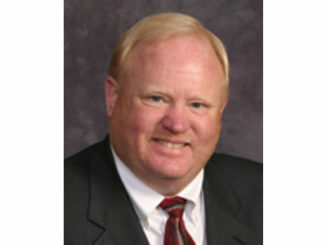 Trade data features record whey exports, strong cheese and powder sales and improved volumes of butterfat. 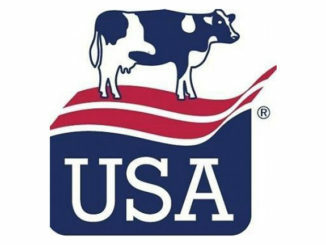 New U.S., Mexican, Canadian Trade Agreement Good for Dairy!